Recently re-discovered in a corner of the storage rooms was a modest, thin volume that revealed the economic hope of the future in earlier times, when faith was placed in one man. It was none other than David Lloyd George, the Chancellor of the Exchequer who became Prime Minister. 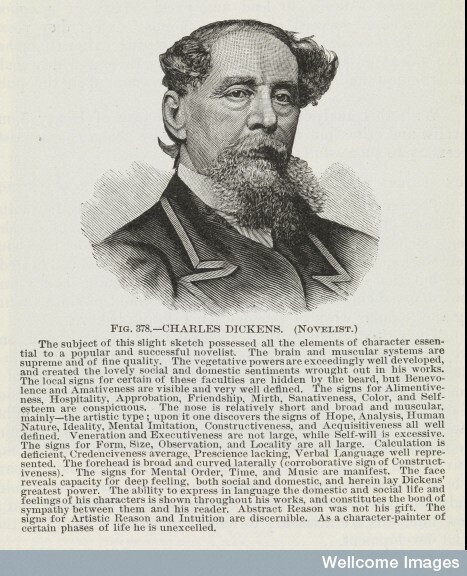 But on what basis did the author have such confidence in him? It was quite simply that he had a large head which bulged in the right places. 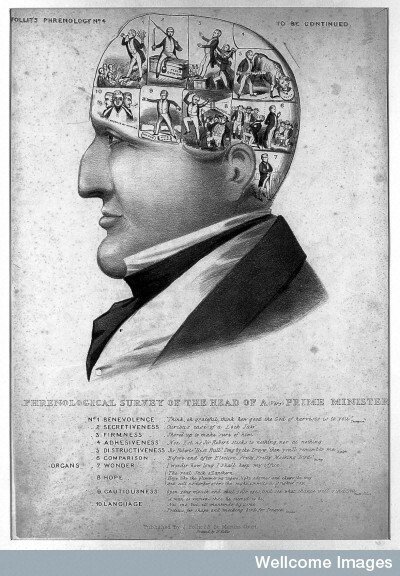 If I tell you that it was written by Brighton’s brightest phrenologist, J Millott Severn, this might help explain why it came to be and why the shape of the Chancellor’s skull was significant. 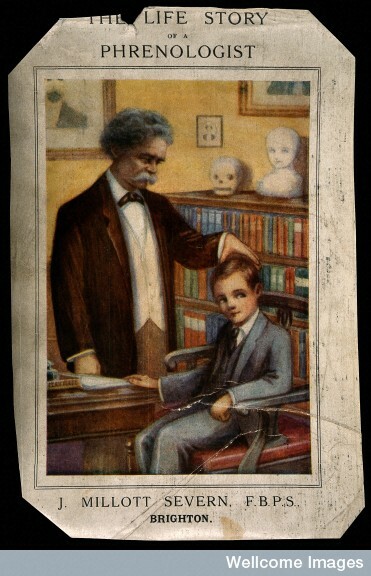 The enterprising ‘bump reader’ had measured Lloyd George’s head some ten years earlier and concluded that the it had physically grown, reflecting the internal growth of his remarkable mental powers. 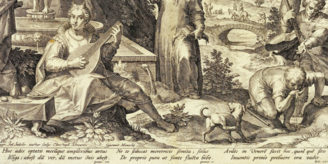 Shrewdly, Severn was making the most of his celebrity clients to bolster his own reputation. Flying in the face of accepted medical knowledge Severn is insistent that his tape measure proved an adult’s cranium could expand. I wonder if Lloyd George’s luxurious locks of later years could possibly have added something along the way. 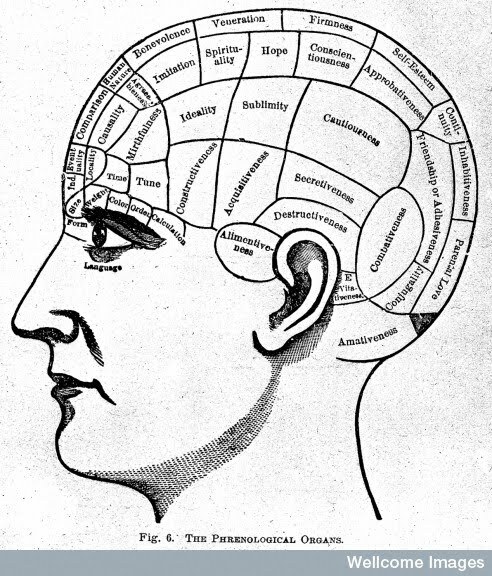 As any phrenologist will tell you, size does matter and the bigger the better. For a look into the original world of phrenology you can browse the original Phrenological Journal here in the Library or see any of our 659 holdings on phrenology. 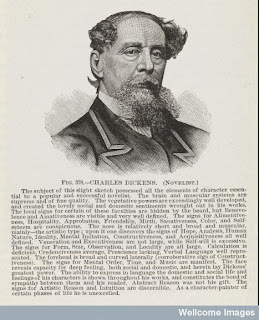 The analysis of Charles Dickens is from Mary O. Stanton’s Encyclopaedia of face and form reading. 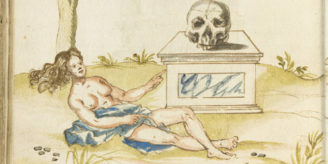 For a more detailed explanation of the less flattering image of Peel see our catalogue record.